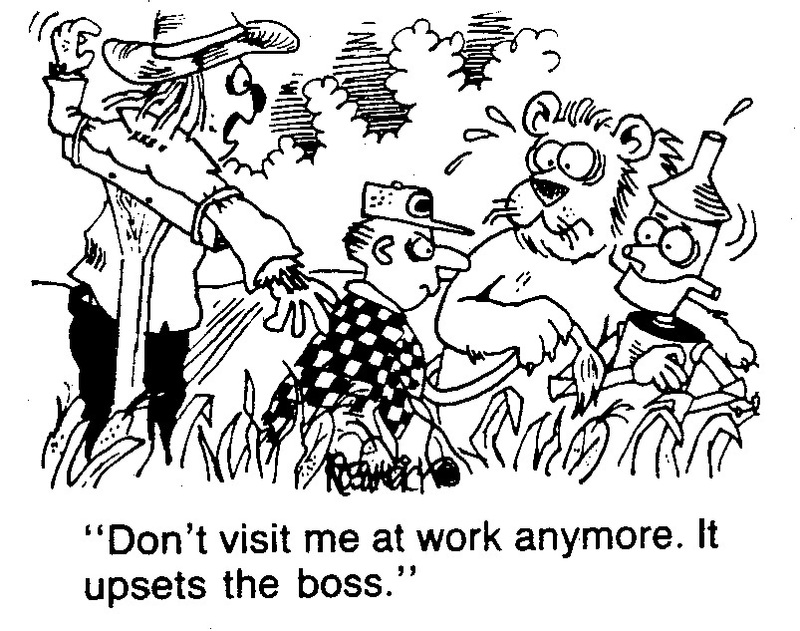 Specific cartoons such as farm cartoons, medical cartoons and business cartoons are a specialty of mine. Trade journal cartoon humor was a very doable discipline for many cartoonists back in the early days of cartooning when so many print publications were in existence and using writers and cartoonists and contributors of all sorts. My favorite types of cartoons were agricultural related, because I could go off on so many different tangents. I could find myself drawing cows, or chickens or other animals in barn yard settings. Then there was so much in the way of equipment. Tractors, combines, tillers and other specialize farming equipment was there for me to draw. It was a learning experience for me in a way. I’d clip out photos from complimentary trade journals that editorial directors would send me, and I’d build myself a “morgue” or a reference album of pics to use when I want to see how to portray a tractor in a field or a harvesting machine of some sort. It wasn’t long after, that this learned practice of machinery allowed me to illustrate cartoons quicker and my work began to look more interesting and “sophisticated”. Or it had more appeal to those appropriate editors at those respective trade magazines to which I’d submit my work. 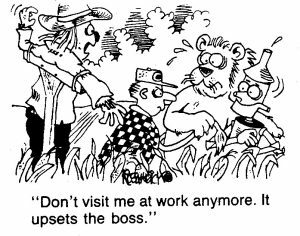 Yes, of course it sounds tedious to learn how to draw farm cartoons, but like anything, practice makes perfect and soon, your work will speak for itself and those editors knew what to expect from me, every time they received a submission of cartoons from me. When submitting cartoons, I always sent my best work. As I branched out, I added more kinds of cartoon slants to my portfolio. Some of them dealt with the construction industry, the grain production business and education. 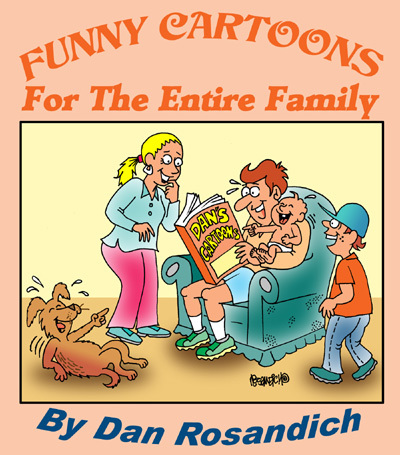 I’ve been somewhat fortunate in that many of my trade journal cartooning efforts have allowed me to branch out into supplying gag cartoons relating to these slants that book publishers were looking for.